As futurist Ray Kurzweil has stated, “The singularity is near,” that being the point at which computers become self-aware. No one is quite sure just what that will mean and so reactions have ranged from utopian to dystopian and all points in between. With the future of the human race uncertain, it seems to be a perfect time to discuss music composition and artificial intelligence, because composers will surely be the first to be eliminated. 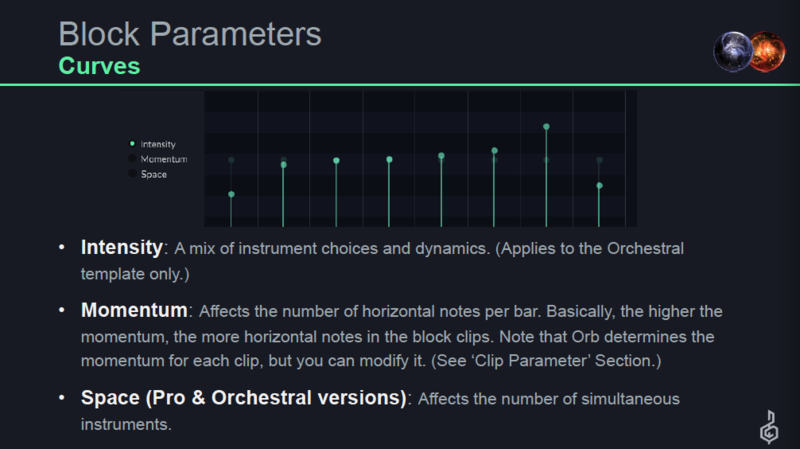 The Orb Composer by Hexachords professes to be “the most accomplished music composition Artificial Intelligence in the world.” I took it for a spin to test that claim. 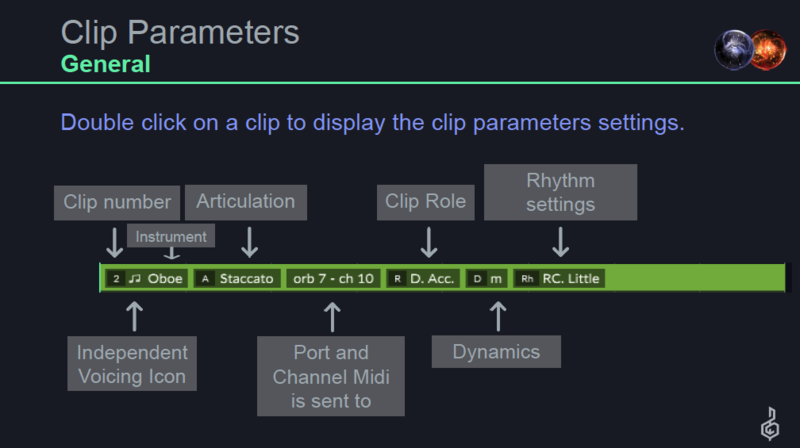 Orb Composer is a standalone application that works with all the major DAWs and can utilize any virtual instruments that you have at your disposal. Blocks are structural components of a piece of music such as Intro, Themes, Transitions and Endings. There are also subcategories such as Thematic variations. These can be dragged and dropped into the arrange area at will. 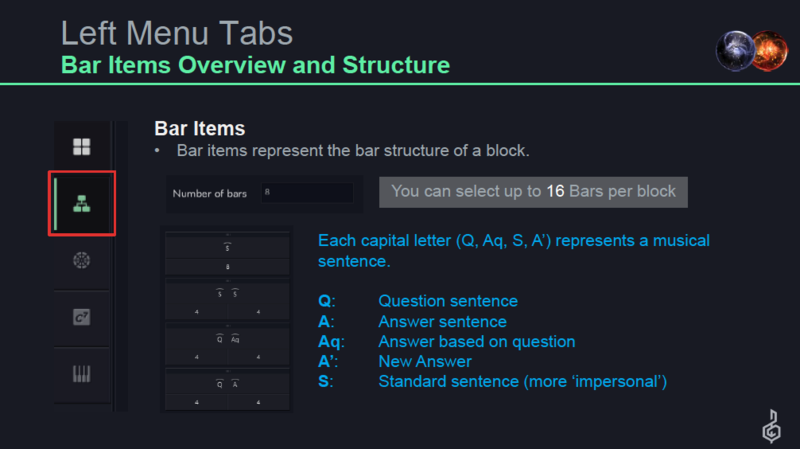 Blocks also determine things like tonality, instruments, chords, curves, tempo, etc. The Icons on the top right of the Block are what generate new content (i.e. 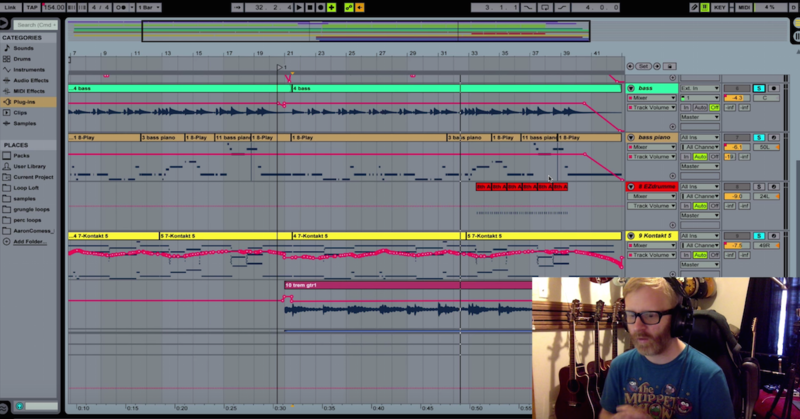 melodies, chords, instruments, etc.) You can hit these buttons repeatedly and get different results each time, all without the global parameters of the Block. Curves allow the user to draw in parameter values that affect intensity, momentum and space over time. These are generally choices of orchestration. 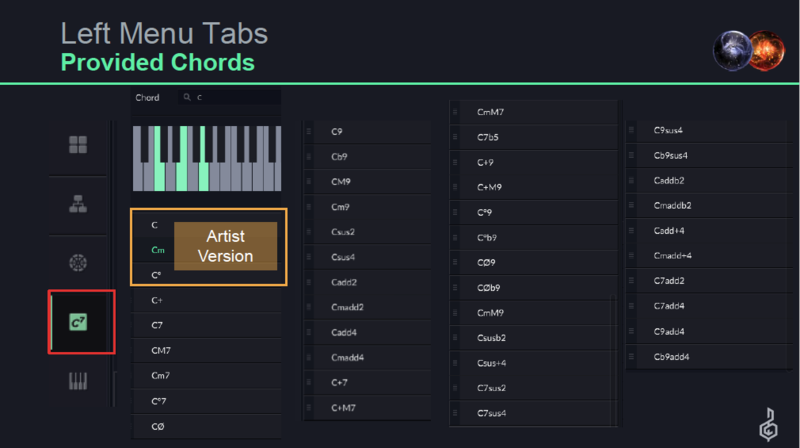 You can also specify under Blocks how changes in Theme, Chords, and Melody are handled. 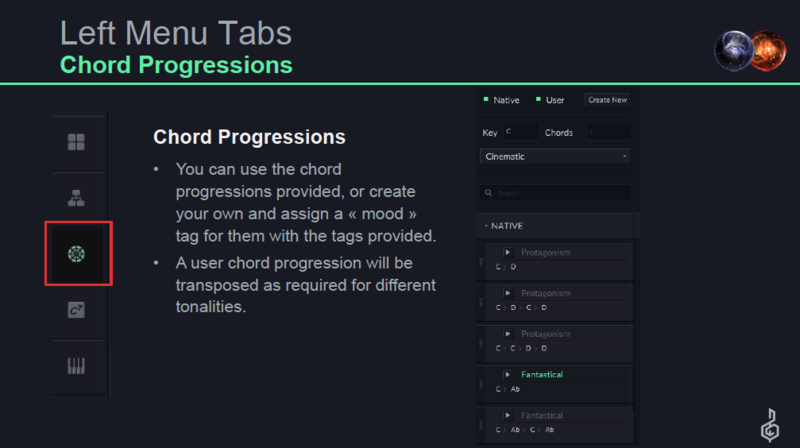 Chord Progressions allows the user to access a library of common progressions or create their own. Provided Chords is a list chords that can be assembled into a progression. Instruments is a list of that be used in the arrange space. 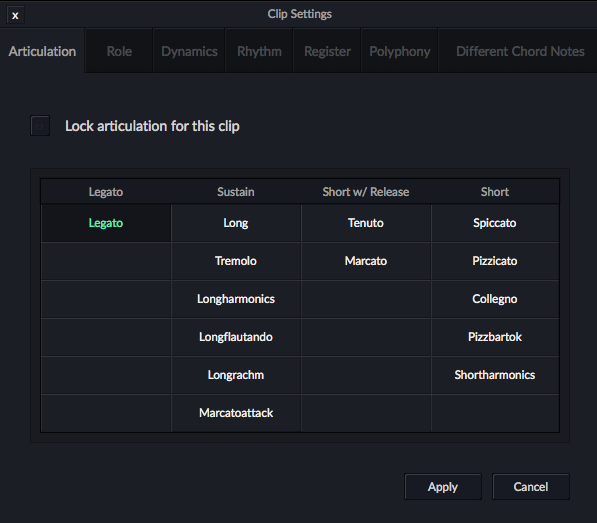 The application clearly has a classical bent, although the developer maintains it is genre-neutral in the sense that it can be used in a variety of contexts and has templates included with various instrumental groupings from orchestral to rock. The difference between writing with pre-composed loops vs. the Orb Composer is that the program generates content based on your parameters, whereas loops might be altered via transposition or tempo change, but basically keep the pre-established content intact. 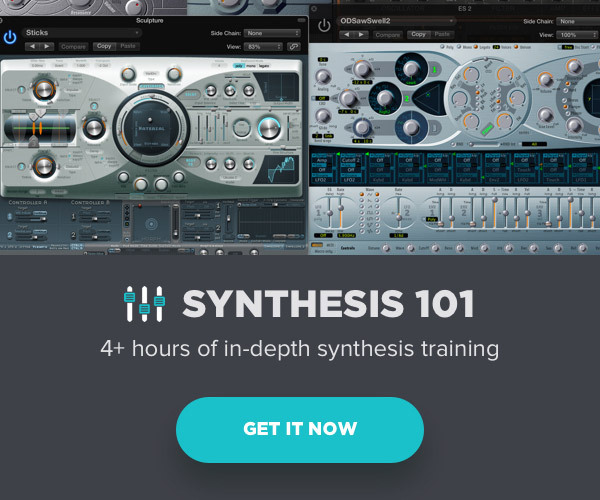 One closer comparison would be Logic Pro’s Drummer track, which allows the altering of loops based on an XY continuum in terms of complexity and dynamics. 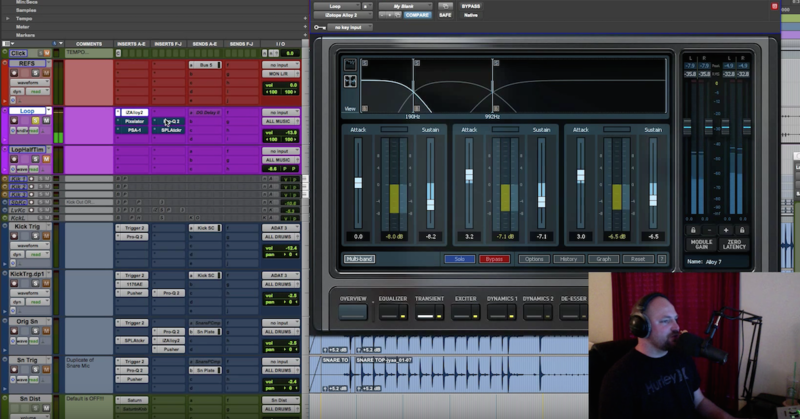 So is the Orb Composer intended to automate the process of composition or simply become a composer’s assistant? 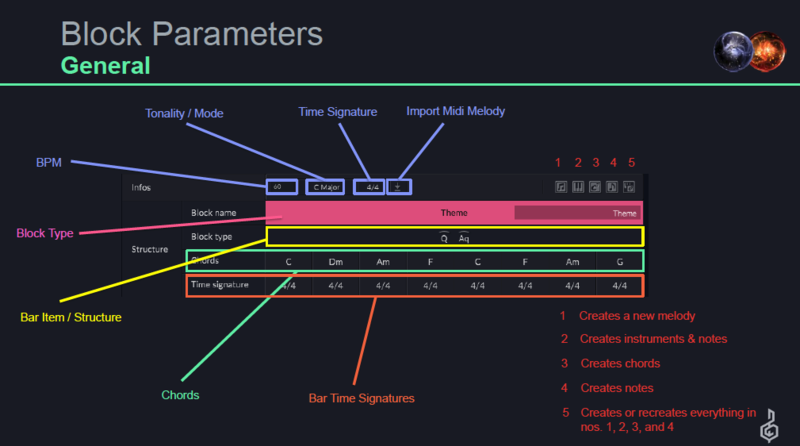 If you know nothing about music you could probably create something with this software that has some sort of structure, melody, harmony and rhythm. But I wouldn’t worry about making room on the mantel for that Grammy just yet. And I don’t think the developers are really making that claim. There is something to be said for quickly being able to generate a form, structure, melody and harmonic progression to audition potential ideas. 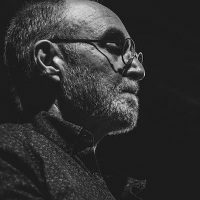 Many experimental composers, myself included, have used randomizing algorithms to generate content that can then be used verbatim, manipulated or discarded. This application seems to be a variation on that premise with a decidedly tonal and traditional compositional approach. 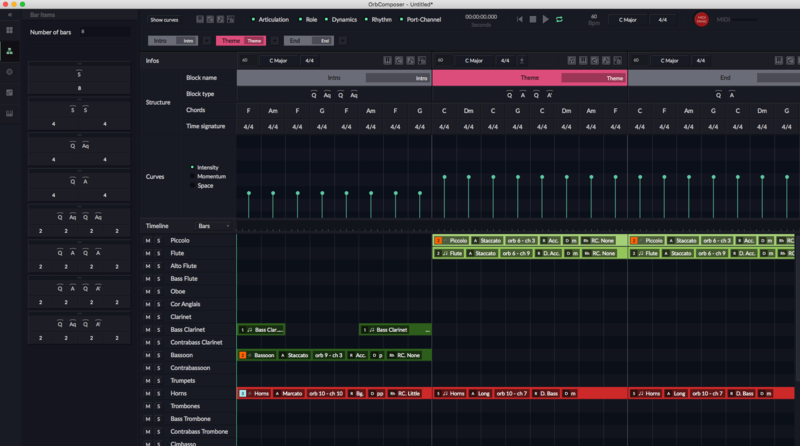 Although personally, this software is not something that suits my compositional workflow, I can envision it being very useful for some, especially those composers needing to generate a lot of material in a short amount of time. It could also be a valuable teaching tool in terms of auditioning chord progressions, orchestration choices and song structure. The Orb Composer is a substantial investment, starting at 349 Euros, so I suggest downloading the demo to see if it’s right for you. Developer video examples below. 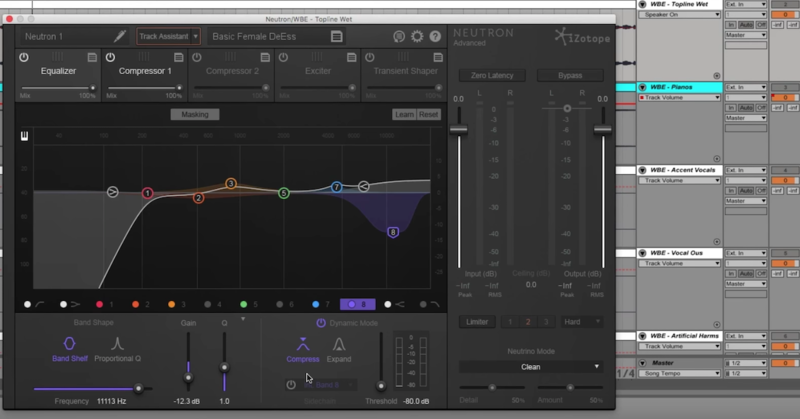 With the advent of automated mixing processes like the Neutron Track Assistant by iZotope and mastering algorithms like LANDR, I am anxious to see where this project goes in the years to come, as AI gains a stronger foothold in the arts, music and just about all aspects of lives.